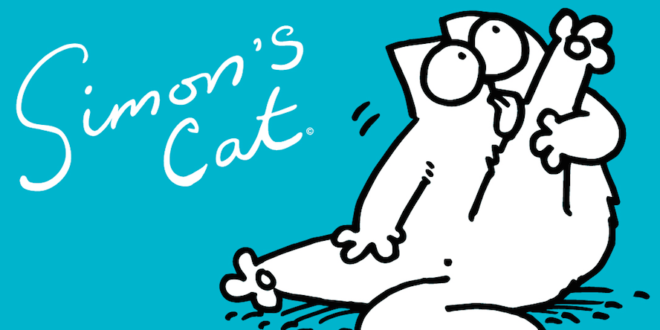 Simon’s Cat and Mr Bean personalised giftware ranges are on the way from giftware specialist Star Editions thanks to a new partnership the firm signed with Endemol Shine. 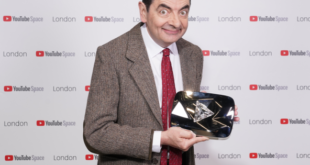 Star Editions will establish a new web shop for the Mr Bean brand, which will feature a Star Editions designed range of customised giftware, in addition to hosting a number of Mr Bean branded products. The shopping portal will be accessible via the official Mr Bean website. 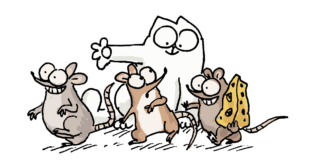 Star Editions have also been tasked with expanding the retail output of the Simon’s Cat brand, by offering their personalisation service on a curated selection of Simon’s Cat products so that fans can create unique gifts. The service is now available online. 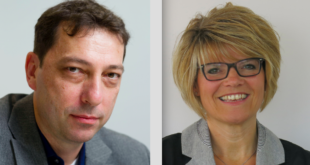 “Simon’s Cat andMr Bean are seeing incredible growth across multiple platforms and there is a real appetite from our global audiences to engage with these characters in new ways," said Jane Smith, commercial brand executive, Endemol Shine Group. 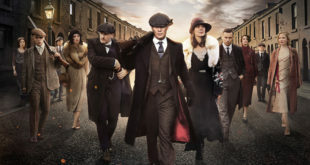 The new deal will capitalise on the worldwide popularity of the two brands, that have both seen international acclaim and extensive licensing programs.